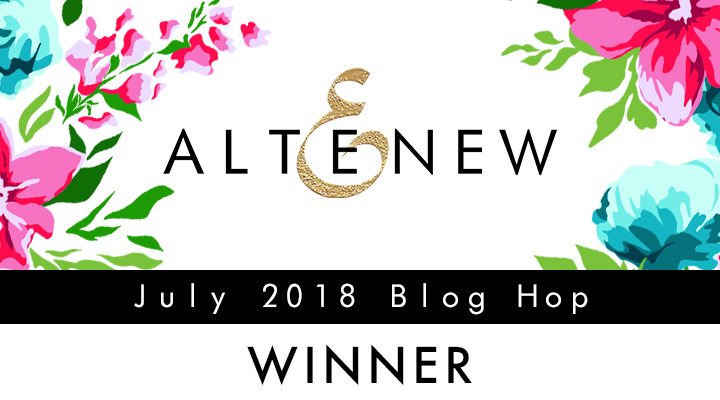 Please contact Altenew at winner@altenew.com by 8/10/2018 with the subject line Altenew July 2018 Stamp/Die Release Blog Hop Winner from Lilith's Blog. See you soon with more inspiration from Altenew. Congratulations to lucky Robyn!!! Enjoy!! Lovely layout! Love the new watercolors.